We’re all familiar with the story of the Christmas Carol. This year we’re going to be considering Christmas through the lens of Christmas past, Christmas present, and Christmas future. 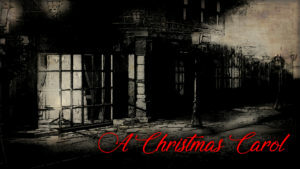 Like Ebenezer Scrooge, we all have a chance to approach this Christmas differently…will you?